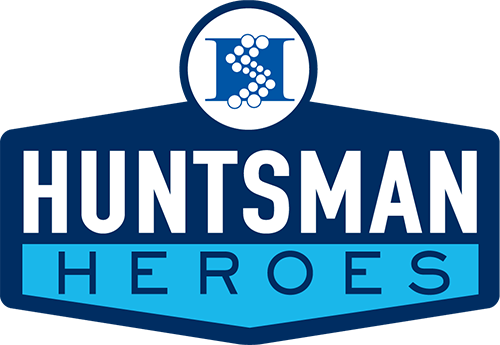 Register today to be a Huntsman Hero in this year’s Utah Valley Marathon! A fast and scenic course down Provo Canyon and through Provo City. 100% of all funds raised will go to benefit the life-saving research taking place at Huntsman Cancer Institute. Not everyone is a natural runner- that’s okay! We have people of all different ages, fitness levels, speeds, and experience levels who join us. Everyone can be a hero and make a difference.